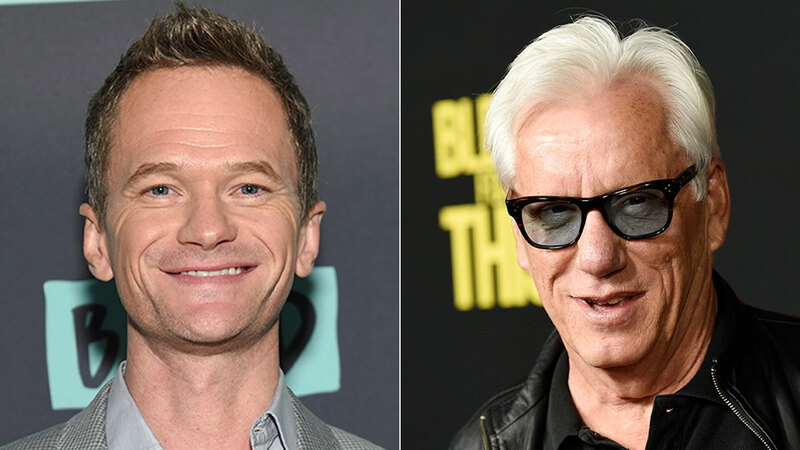 LOS ANGELES -- Actors Neil Patrick Harris and James Woods engaged in a Twitter feud this week over an Orange County family's picture of their son at a gay-pride parade. The original photo shows the parents with their 10-year-old son holding signs that say "I love my gender creative son!" and "My son wears dresses & makeup ... get over it!" The exchange have sparked an angry debate online, in tens of thousands of retweets, likes and comments.